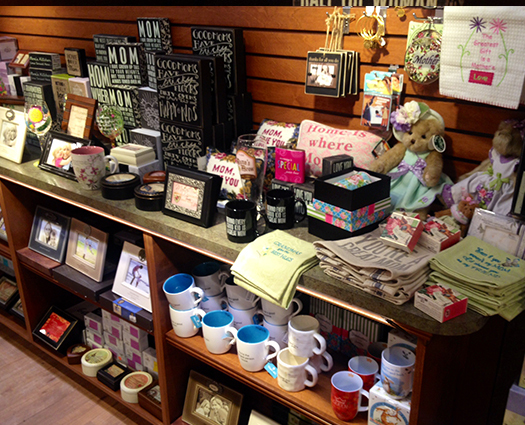 We have an array of gifts for your Mom at Wit’s End! 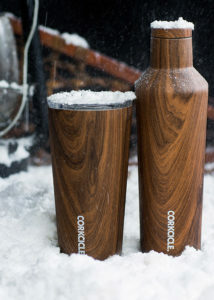 Decorative items, clothes, candles, scents, lotions, scarves and jewelry to suit any taste! 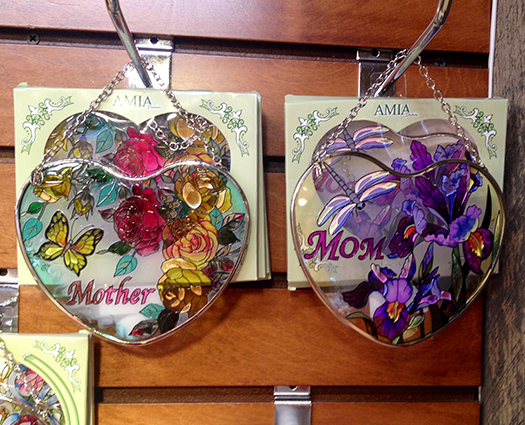 These delicate sun catchers will look beautiful on a window with the sun shining through them and will be a constant reminder of Mother’s Day! 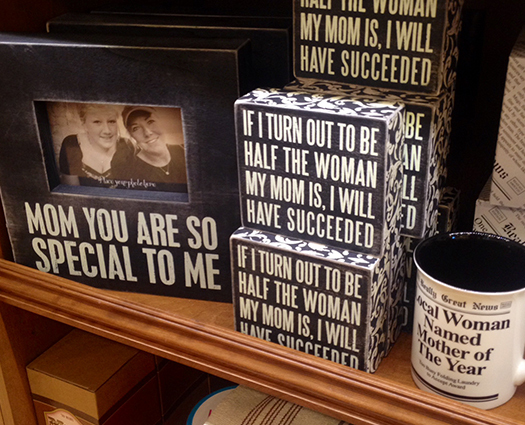 These blocks, frames and mugs express how special your mother truly is! 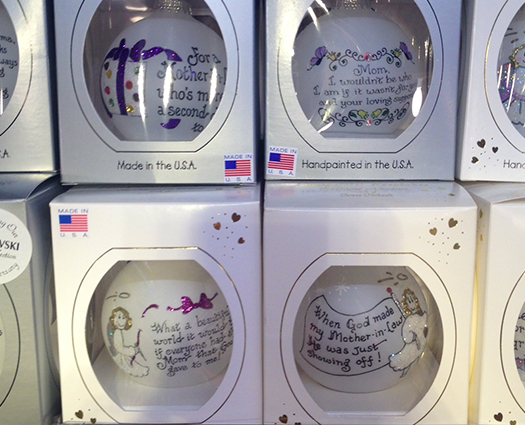 Mother’s Day ornaments feature sweet, heartfelt expressions of love, are crafted with Swarovski crystals, and are made in the USA! 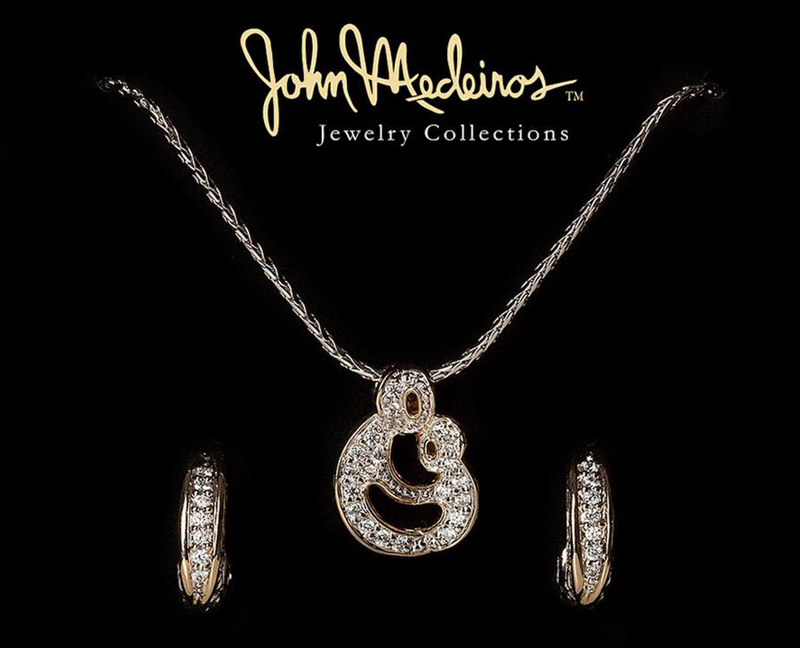 If your Mom loves jewelry, we have an enormous selection in a variety of styles! This John Medeiros set is being offered for $200! 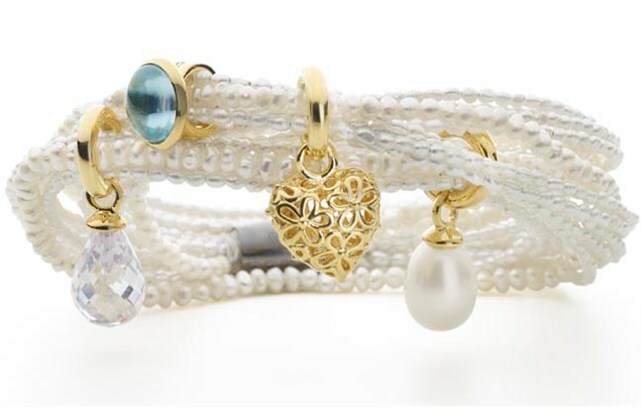 Our Story Jewelry special is being offered until Mother’s Day: purchase a Story bracelet, receive a charm of your choice for 1/2 off! 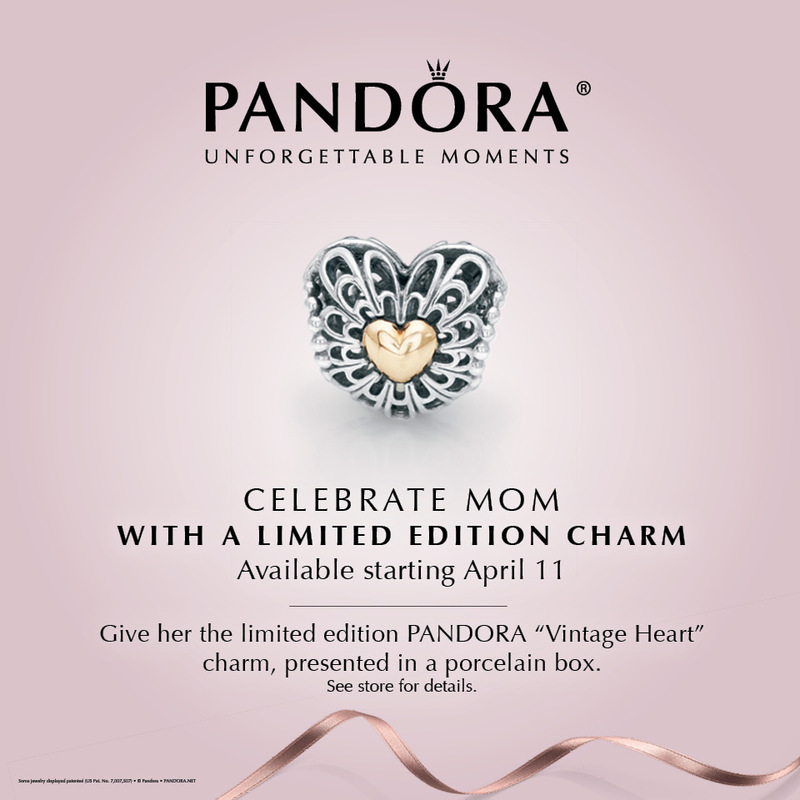 Pandora is also offering some very special limited edition pieces just in time for Mother’s Day! 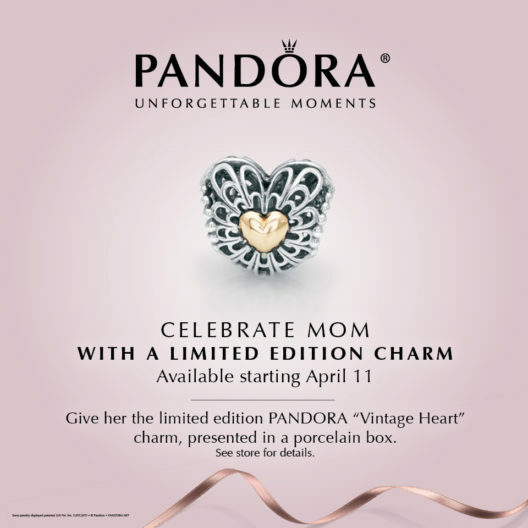 The “Vintage Heart” charm is a beautiful and delicate expression of love, while the special bangle is called “Circle of Love.” We also have Mother’s Day gift sets priced at $200! Your mother is one of a kind. 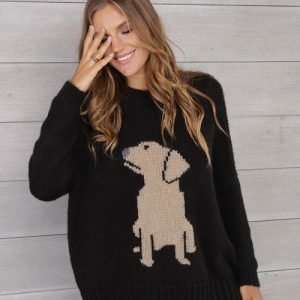 Surprise her with these beautiful pieces! We Have New Gingersnaps Jewelry!